For a list of our schools, click here. To see a map of the geographic region(s) that ISIC covers, click here. 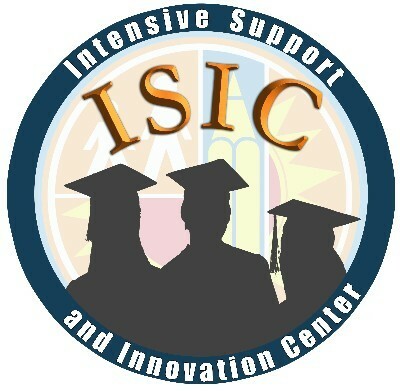 The Superintendent’s Intensive Support and Innovation Center (ISIC) serves 132 schools and approximately 115,000 students throughout LAUSD. As part of LAUSD’s reorganization, the ISIC intends to provide a laser-like focus on instruction while separately providing its schools with strong support in the areas of operations and parent/community engagement. We must move beyond the ‘what’ to the ‘how’ we do things. Innovation and intensive support go hand-in-hand and it can come in many forms. It can be how schools are organized and managed. It can be how instruction is delivered and how learning takes place. 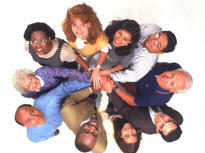 It can be how educators collaborate and share best practices. The only way we will realize our vision is by educating and innovating our way to the top.